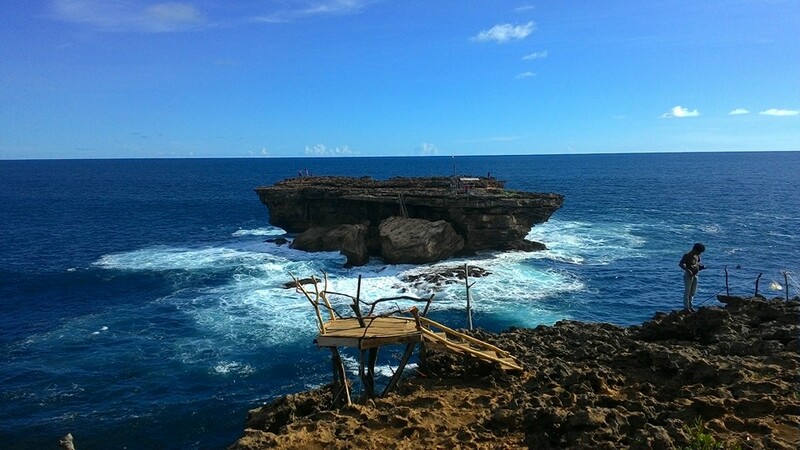 Everyone knows that the Gunungkidul Region is home to the most beautiful beaches of Yogyakarta, including the Timang Beach, which is located 35 kilometres south of Wonosari. It exhibits a fulfilling sight of white waves crashing into coral stones and cliffs. 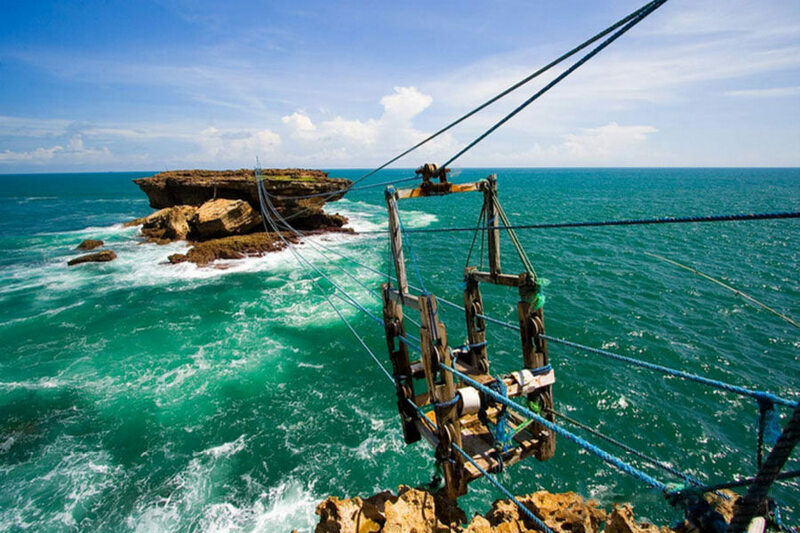 Visitors can test their courage by crossing onto Watu Panjang Island on a wooden ‘cable cart’ tied together on pulleys, not with the usual steel cables, but with fabric rope! Originally used as a means of transportation by local lobster fishermen, those brave enough to endure dangling above treacherous waves can even bring back a lobster for dinner!